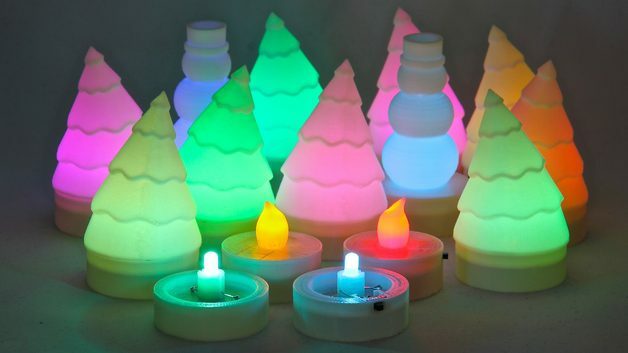 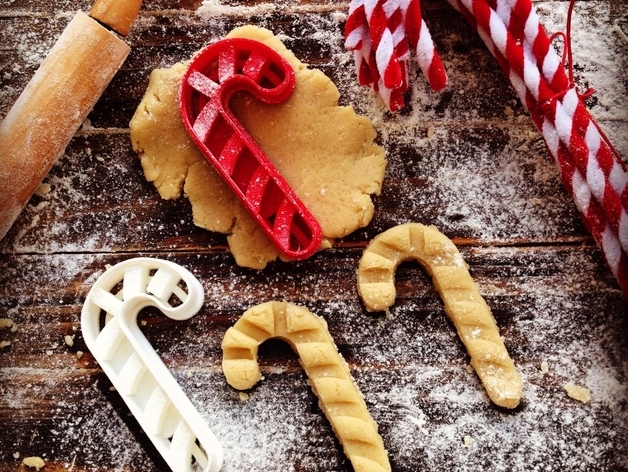 Don’t Miss These Stunning 3D Printing Ideas You Can Use This Christmas! 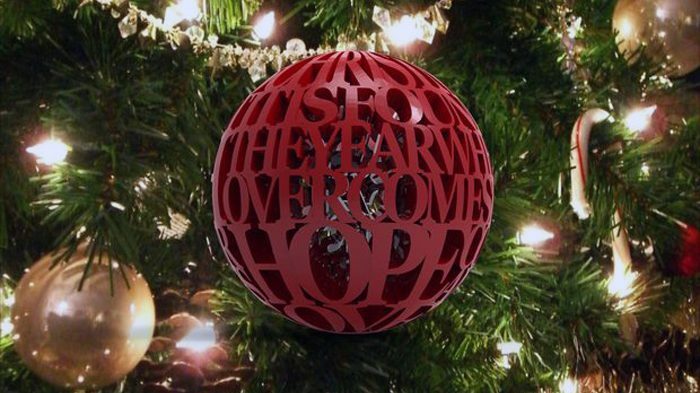 These 3D Printing Christmas Gifts Will Make You Jump In Joy! 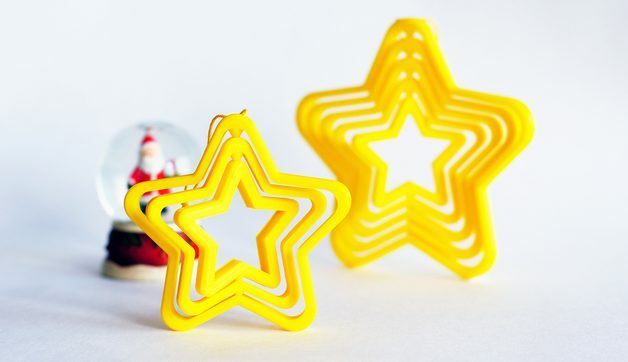 Have A Merry 3D Printing Christmas With All These Fun Things To Print!